CARFAX One-Owner. Clean CARFAX. 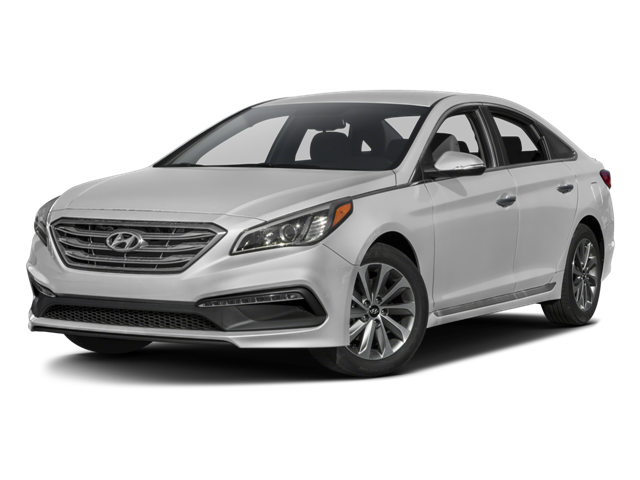 Shale Gray Metallic 2017 Hyundai Sonata Sport !!! FWD 6-Speed Automatic with Shiftronic 2.4L 4-Cylinder DGI DOHC 2017 Hyundai Sonata Sport in Shale Gray Metallic, Bluetooth for Phone and Audio Streaming, CLEAN CARFAX, ONE OWNER, 2.4L 4-Cylinder DGI DOHC, 6-Speed Automatic with Shiftronic, ABS brakes, Electronic Stability Control, Emergency communication system, Heated door mirrors, Illuminated entry, Low tire pressure warning, Remote keyless entry, Traction control. This vehicle is under factory warranty from the original owner. Recent Arrival! Odometer is 12427 miles below market average! Hello, I would like more information about the 2017 Hyundai Sonata, stock# P4979. Hello, I would like to see more pictures of the 2017 Hyundai Sonata, stock# P4979.